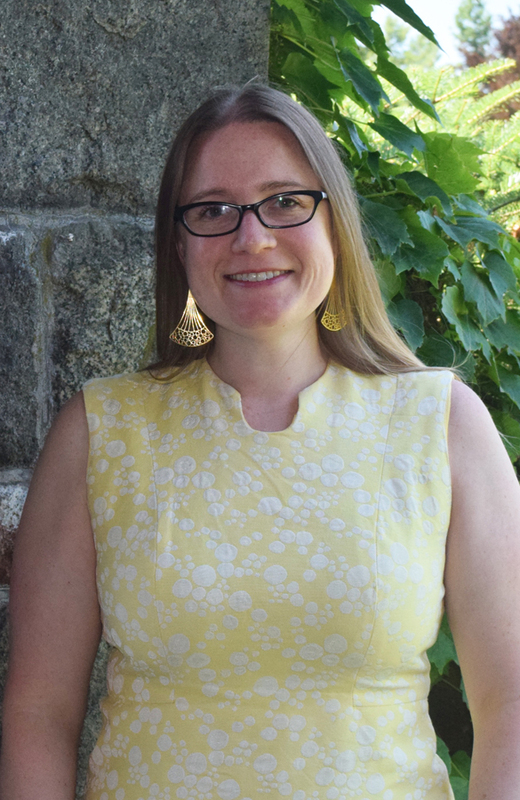 Historic New England is pleased to announce that Karla Rosenstein is appointed site manager for the Eustis Estate in Milton, Massachusetts. Prior to her appointment at Historic New England, Rosenstein was a team leader and guide trainer for the Preservation Society of Newport County and a production coordinator in merchandising at the Metropolitan Museum of Art. She holds a BA in art history from the University of California, San Diego, and an MA in history of art and archaeology from New York University’s Institute of Fine Arts. Stop by and say hello during your next visit to the Eustis Estate. The museum is open Wednesdays through Sundays from 10:00 a.m. to 5:00 p.m.